NuGet Gallery | Packages matching Tags:"bubble"
16 packages returned for Tags:"bubble"
MindFusion.Charting is a multi-functional dashboard library that draws various types of charts and gauges. It supports bar, line, area, scatter, bubble, pie, doughnut, radar, polar, and candlestick charts, as well as oval and linear gauges. All basic Integer Sorting Algorithms are implemented. 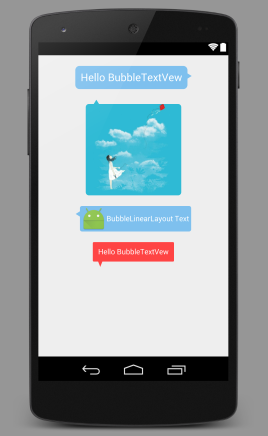 Xamarin.Android library to create bubble chat view easily. The Coding4Fun Toolkit has multiple controls and useful items for XAML based applications. The Coding4Fun Toolkit has multiple controls and useful items such as a GzipWebClient and Audio Recorder for XAML based applications. This is the complete version which includes the network, storage wrappers, controls, and audio helper libraries. 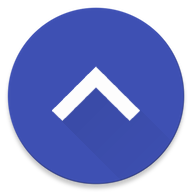 Charts/graphs library for Android compatible with API 8+, several chart types with support for scaling, scrolling and animations. Works best when hardware acceleration is available, so API 14+(Android 4.0) is recommended. Easily add and customise "New Post" popup button with the feeds (RecyclerView) of your Xamarin.Android app.